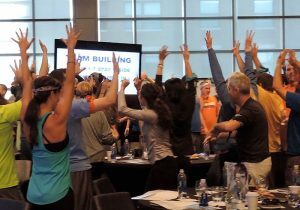 Experience fun, challenging team building activities in Dallas with activities facilitated by Best Corporate Events. The 9th largest city in the US, this sprawling metropolis is filled with rich history and acts at the commercial and financial center of the region. In Dallas, you’ll find a multitude of shopping destinations, museums, 300+ parks, six professional sports teams, a robust Arts District and more. 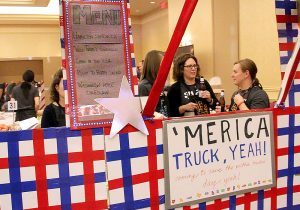 Get the most out of your time in Dallas with a charitable program to cooking competitions to high-tech scavenger hunts. We have the events to make your visit special! 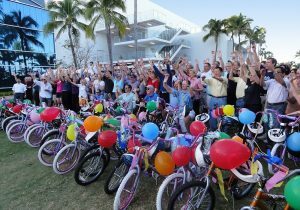 Learn why giving back is so important in our recent blog, WHAT INSPIRES YOU TO GIVEBACK?. 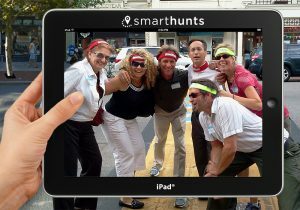 Try a City SmartHunt™ – a fast-paced, outdoor activity, driven by iPads® we provide. Another great charitable program is our Mini-Golf Course Build. This program turns the game of mini-golf into a generous food donation! 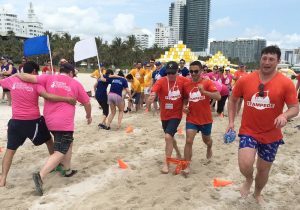 With more than 50 engaging, effective Dallas team building programs, Best Corporate Events delivers the kind of fun that will have your team talking and reminiscing for months. We love Dallas! 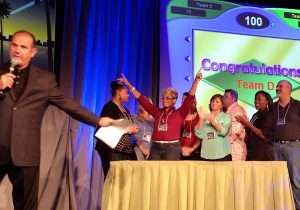 Best Corporate Events has created team-building events for 1000s of satisfied corporate teams. We have a 5-Star rating and some of the nicest reviews in the business! 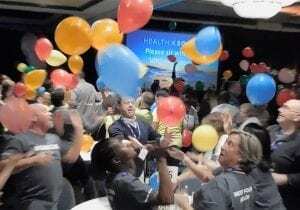 You’ll find over 1,000 client comments and videos on our website to assure that you’re getting the BEST company to design and deliver events for your team.